Metropolitan Home Improvements is an independent company specialising in loft conversions in Kent, Surrey, Sussex, South and South East London. Our priority is to provide our customers with top quality loft conversions along with the highest possible level of service. 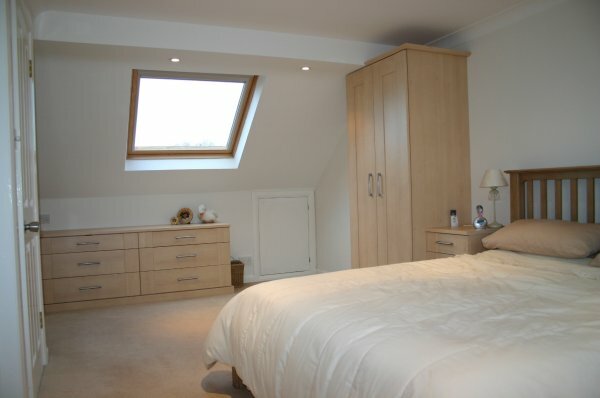 We manage your loft conversion project from the initial design stage right through to completion. We deal with building regulations and, when required, planning permissions. 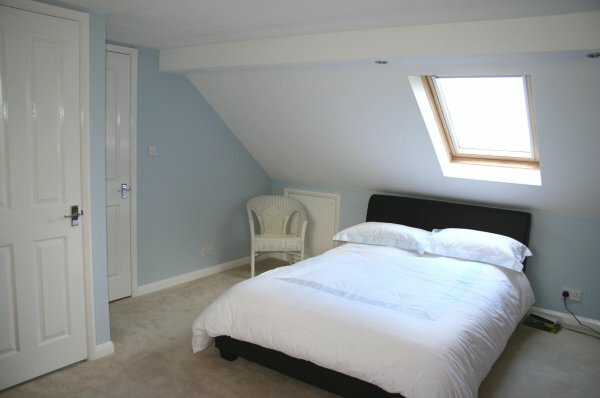 Our aim is to create a quality loft conversion that is designed uniquely for you. To learn more about loft conversions in general please see our frequently asked questions section.